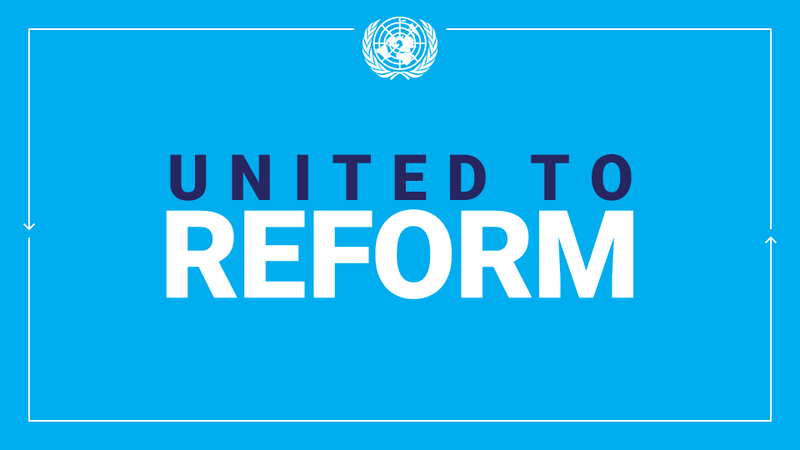 Member States kicked off a three-day meeting at the United Nations in New York today with the aim of finding ways to improve living standards and employment for the more than one billion people worldwide living with disabilities. About 80 per cent of the people with disabilities are of working age and face physical, social, economic and cultural challenge to their access to education, skills development and employment, according to the UN. A background paper prepared by Secretariat for the sixth session of the Conference of States Parties to the Convention on the Rights of Persons with Disabilities, which runs until 19 July, states that persons with disability face a greater risk of living in poverty than persons without disabilities in both developed and developing countries. A pilot study led by the UN International Labour Organization (ILO) in 10 low- and middle-income developing countries shows that the exclusion of persons with disabilities from the labour market resulted in an estimated loss of 3 to 7 per cent of gross domestic product. “It has now become clear around the world that the fundamental human rights of people cannot in any way, shape or form be violated and it is imperative that we reach out and make the world a much more inclusive place to live in,” said Ambassador Macharia Kamau of Kenya, President of the Conference of States Parties. “Inclusiveness means that, when it comes to issues of persons with disabilities, that we have to do everything within our power to ensure that their lives have the same opportunities for success as everyone else’s lives,” he told a news conference held on the margins of the meeting. The Conference of States Parties – the largest international meeting on disability issues – is held each year to exchange experience and ideas for implementation of the Convention, which was adopted in December 2006 and entered into force in 2008. The treaty obliges States parties to ensure that persons with disabilities enjoy all human rights on an equal basis with others and to take appropriate steps to safeguard and promote the realization of those rights without discrimination. It asserts the rights to education, health, work, adequate living conditions, freedom of movement, freedom from exploitation and equal recognition before the law for persons with disabilities. While noting the fast growing number of States that have joined the Convention, as well as its Optional Protocol – which establishes two procedures aimed at strengthening the treaty’s implementation and monitoring, Assistant Secretary-General for Human Rights Ivan imonović said ratification alone is not enough. “The obligations of the Convention must be implemented at the national level to take real effect in the lives of persons with disabilities. Changes in law, policies and programmes are required. But even more importantly, attitudes must change,” he said at the opening of the conference. The Convention on the Rights of Persons with Disabilities was adopted by the General Assembly by its resolution 61/106 of 13 December 2006. It came into force on 3 May 2008 upon the 20th ratification. Article 40 of the Convention stipulates that “The States Parties shall meet regularly in a Conference of States Parties in order to consider any matter with regard to the implementation of the present Convention.” Since 2008, five sessions of the Conference of States Parties have been held at United Nations Headquarters, New York. Vice-Presidents (elect): Bangladesh, Bulgaria, El Salvador, Israel. Community-based rehabilitation and habilitation for inclusive society. Registration Desk at UN Headquarters (only for NGOs who’s pre-registration has been approved): The Registration Desk will be open on Monday, 15 July 2013 from 3:00 to 5:00 p.m. and continue each day until 19 July from 9:00 a.m. to 4:00 p.m.. The Registration Desk may close from 1:00. to 2:00 p.m.. This entry was posted in News and tagged Convention on the Rights of Persons with Disabilities, CRPD, development, disability, ILO on July 18, 2013 by United Nations.